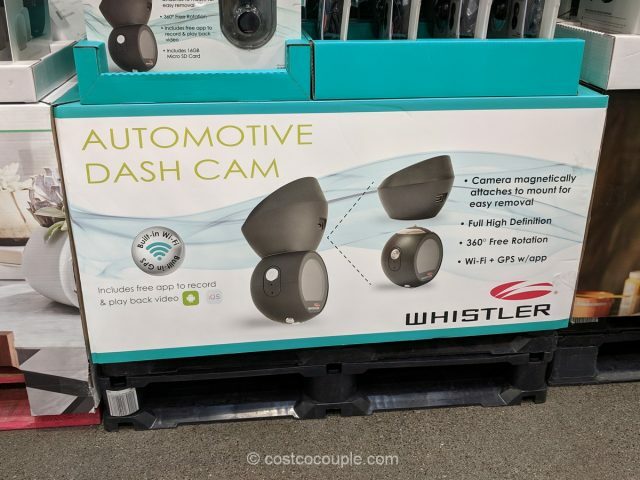 The Whistler Dash Cam features a magnetic attachment system so you can easily remove it and store it in the glove compartment or take it with you if needed. 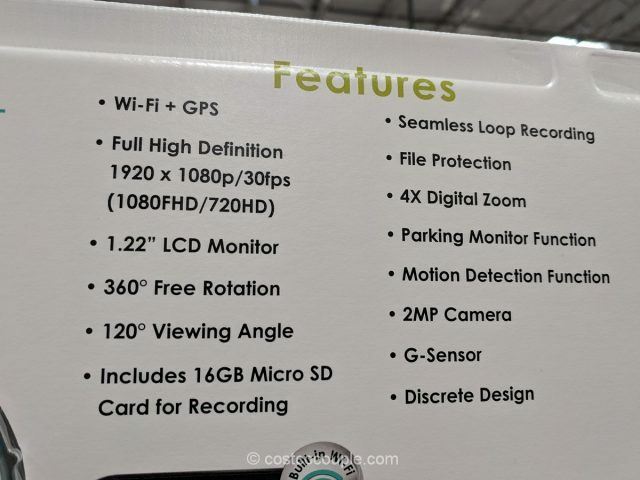 You can rotate the camera 360 degrees to any position and record inside or outside the vehicle. 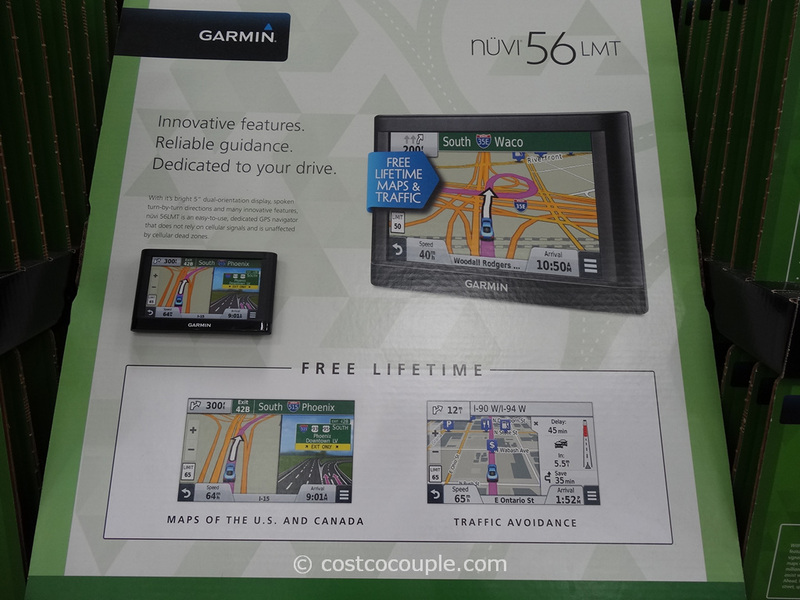 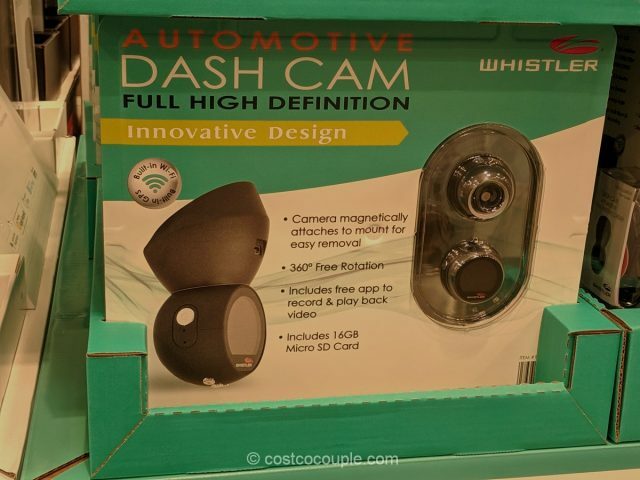 There’s a parking monitor and motion detector function as well as an auto accident detection feature. 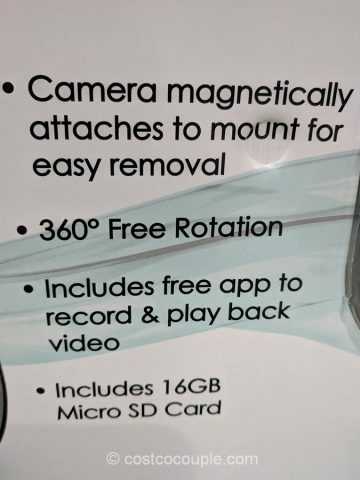 A 16 GB micro SD card is included. 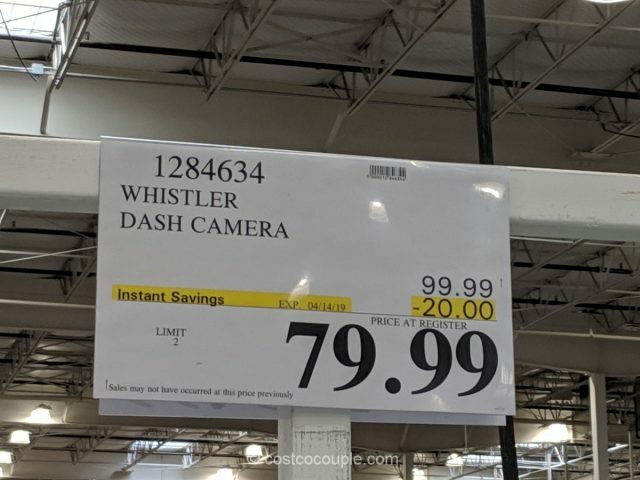 The Whistler Dash Cam is normally priced at $99.99. 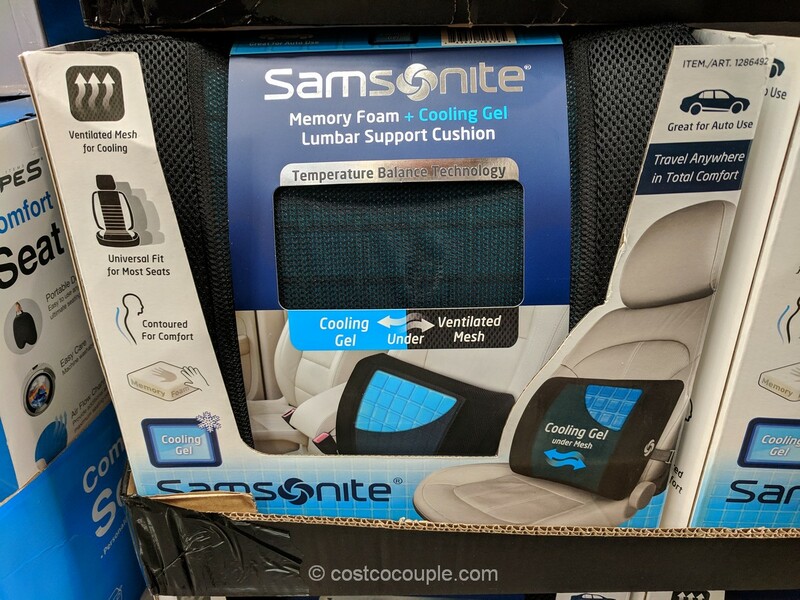 There’s currently a $20 instant rebate which reduces the price to $79.99. 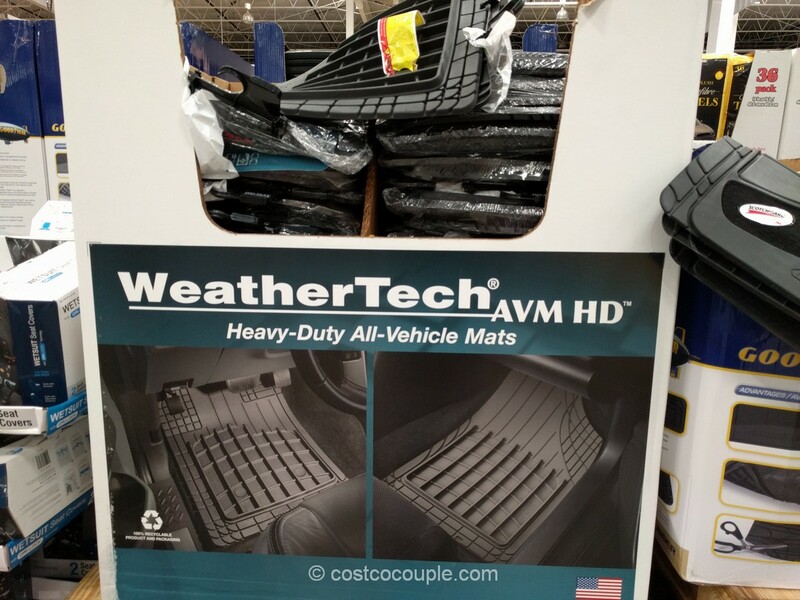 Discount is valid till 04/14/19.